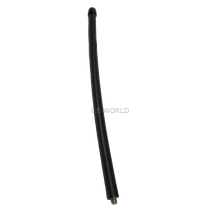 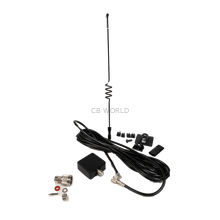 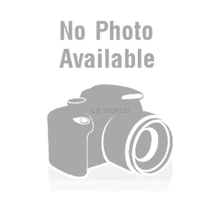 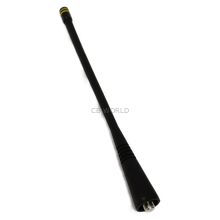 Antenna Specialists at CB World! 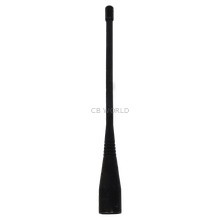 The Antenna Specialist Brand has been around for a long time! 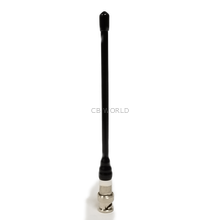 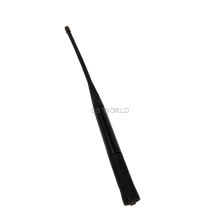 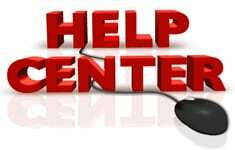 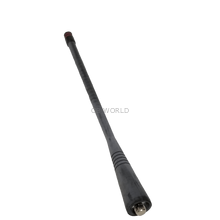 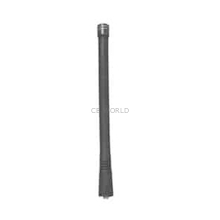 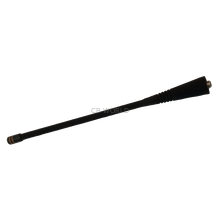 Here on CB World, you will find UHF antennas, VHF antennas, antennas for various frequency ranges, cellular antennas, on glass antennas, sailboat antennas, gutter mount antennas, Unity antennas, Yagi antennas, collinear antennas, and more!